Capriccio Columbus is led by musicians with a passion for inspiring stirring performances. Larry Griffin is well known and widely respected among Central Ohio’s music educators and conductors. From 1991 until his retirement in 2013, he was director of choral music at Worthington Kilbourne High School. He formerly led the St Charles Preparatory School's men's ensemble and currently assists in preparing the choir at New Hope Reformed Church, as well as teaching voice privately in his home studio. A past president of the Ohio Music Education Association, Griffin has served in many OMEA events as an adjudicator, director of honors choir festivals and clinician. In 2005, the Columbus Symphony Orchestra presented him with the Secondary School Music Educator Award. From 2001 to 2003, Griffin directed Vaud-Villities. He has served a number of Greater Columbus churches as a choral director and soloist. Griffin holds a Master of Music degree from The Ohio State University, where he studied conducting with Hilary Apfelstadt. He received his Bachelor of Music Education degree from Eastern Kentucky University, and has done graduate work at Ohio State and Wright State University. Karrie Horton has earned a reputation as an extremely versatile vocal performer, conductor and educator. 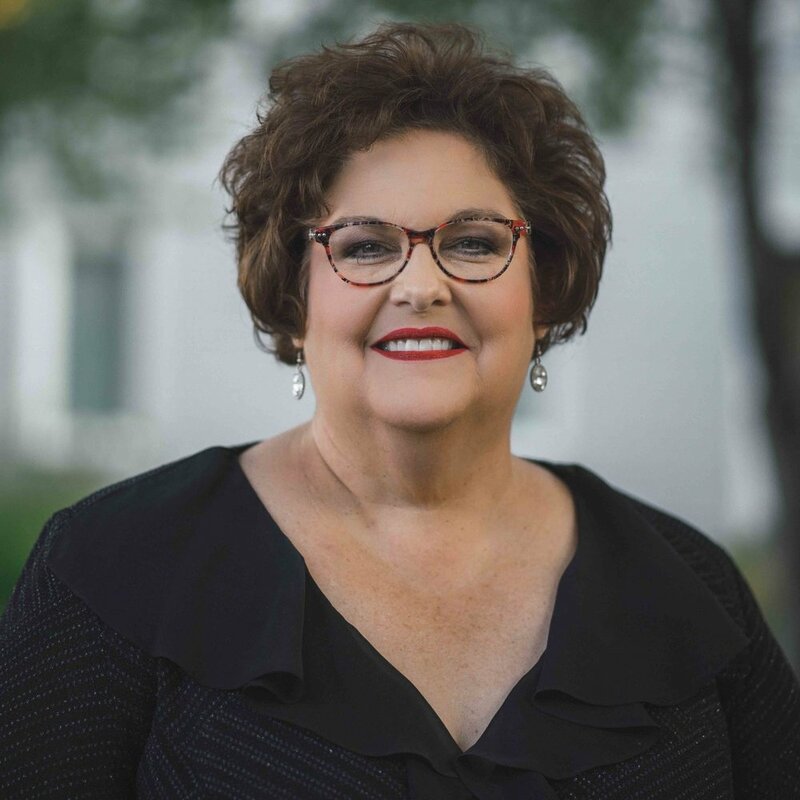 She has served as director of vocal music at New Albany High School for the past 22 years and musical theater vocal coach at St. Charles Preparatory School since 1991. Horton is familiar to many in Columbus as soprano soloist at St. Joseph Cathedral, former director of Worthington Songsters, and lead singer for Buckeye Brass, a jazz band. She has performed with Opera Columbus, backed up Celine Dion and Gladys Knight and sung commercial jingles. 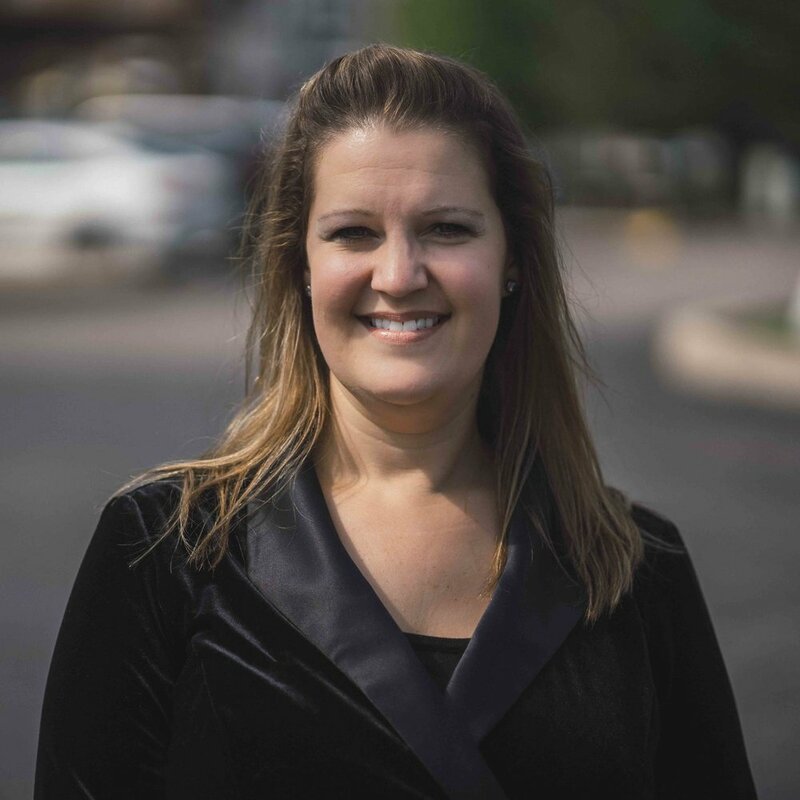 A member of the Ohio Music Education Association and the Ohio Choral Directors Association, Horton earned her master’s degree from VanderCook College of Music and a Bachelor of Music Education degree from Ohio State University. She has continued with graduate work in Theatre Education at Akron University. After receiving his bachelor's degree in Piano Performance from the Eastman School of Music under Nelita True, James Kucera attended the California Institute of the Arts in Los Angeles. During this time, he was the recipient of several awards, including first prize in the national Elizabeth Harper Vaughn Concerto Competition in Kingsport, Tenn.
Kucera has taught at Plaza de la Raza, a performing arts school for young students in the greater Los Angeles area and currently performs and teaches in various venues in Columbus. He serves as pianist for the Mountview Baptist Church in Upper Arlington and as an accompanist for SNAP!, a musical revue group. Most recently, Collin Richardson served as University Organist and Assistant Professor in the Department of Music at Hampton University in Hampton, Virginia where he taught organ, piano, music theory, piano methods and accompanied the university choral ensembles. A native of Cincinnati, Mr. Richardson earned the Bachelor of Arts Degree in music at Morehouse College in Atlanta. Collin continued his music studies in earning the Master of Music Degree in Organ Performance from Emory University and the Doctor of Musical Arts Degree in Organ Performance with additional studies in piano pedagogy from the College-Conservatory of Music at the University of Cincinnati. Alyson Bates has extensive experience with youth choirs. She taught vocal and instrumental music in Switzerland of Ohio Local, Groveport Madison Local, and Worthington City school districts and served as a staff member of Kinderchor of Ohio and Con Brio Children and Youth Choirs. A member of the Ohio Music Education Association and the Ohio Choral Directors Association, she currently also is the vocal director for Worthington Kilbourne High School musicals. Bates holds a master’s degree in Education Administration from Ashland University and a Bachelor of Music Education degree from Otterbein University. 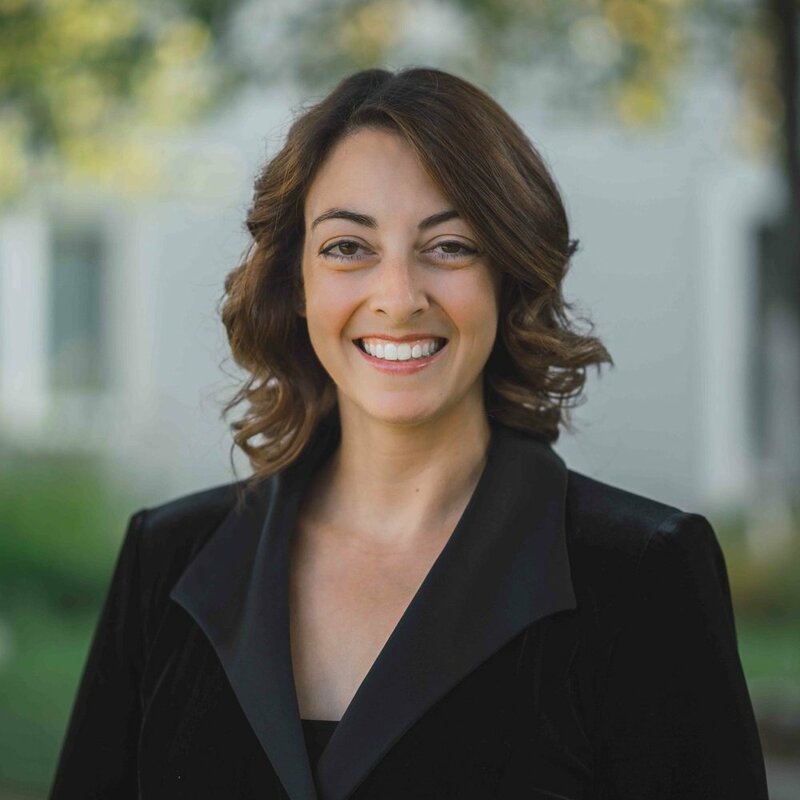 Jennifer Shively has a Bachelor of Music degree from Heidelberg University in Vocal Performance and a Master of Arts in Music Education and Vocal Pedagogy from The Ohio State University. She taught Secondary Vocal/Choral Music in Columbus, Chillicothe, and Upper Arlington prior to her full-time job of being a mother to three beautiful daughters. She has taught private voice lessons and has played for numerous local school districts at OMEA Solo & Ensemble Contests, Large Group District and State Contests, Choral Concerts, Musicals, and Variety Shows. She has sung with BelCanto, The Robert Shaw Choral Institute Festival Singers, and the LancasterChorale. She has held music positions in local churches for the past 30 years. Jennifer also currently serves as the choir director for St. Charles Preparatory School. Amy Ruff graduated from Otterbein College earning a bachelor’s degree in music education, a bachelor’s degree in vocal performance, and a minor in dance. She earned her master’s degree in music education and Kodaly certification from Capital University. Past singing as a member includes, Choral Union at Capital University and Capriccio Columbus. She previously assisted with Kinderchor Choirs, Central College Presbyterian Youth Choir, and the OCDA Children’s Choir. 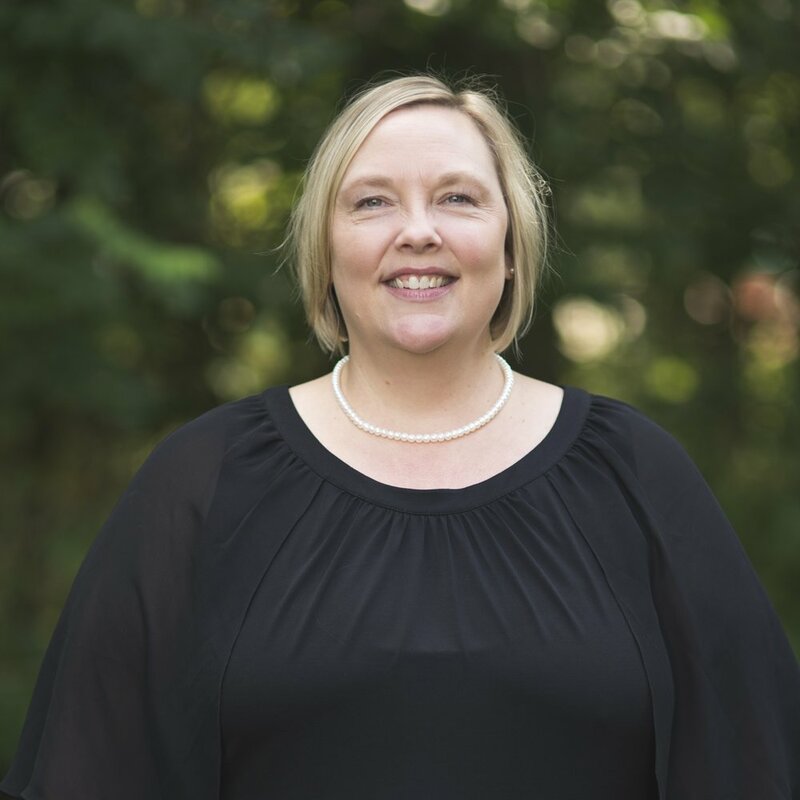 She served as an R & S Middle School Chair for the Ohio Choral Directors Association and has presented for the Ohio Music Education Association. She previously taught vocal and general music at Gahanna Middle School East and Liberty High School. Mrs. Ruff currently teaches vocal music at Olentangy Liberty Middle School. 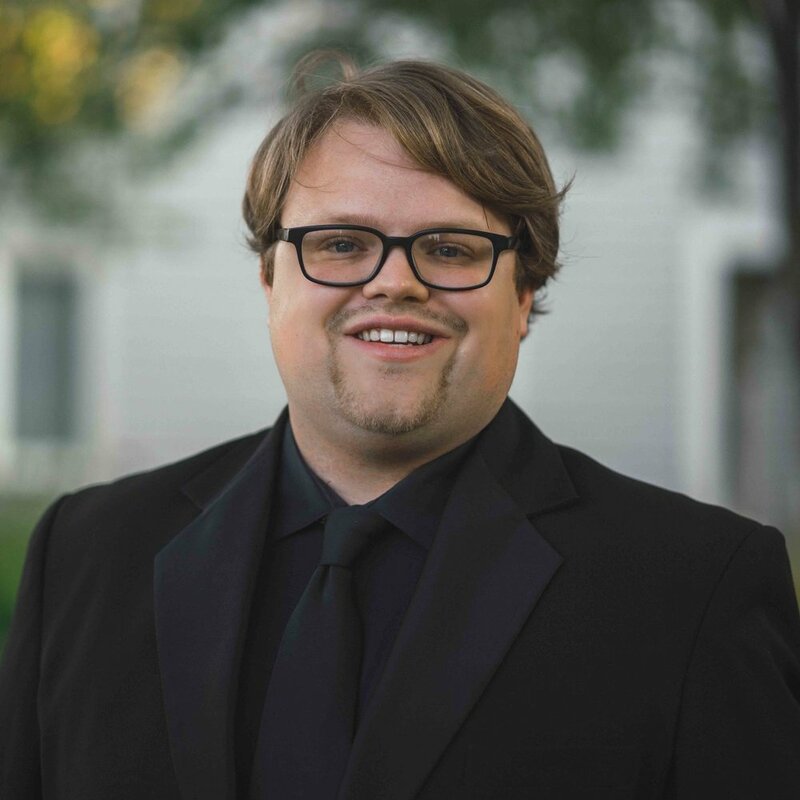 Evan McIntyre holds a Master's of Music in Music Education from Capital University, and his Bachelor of Music Education and Bachelor of Science in Early Childhood Education from Otterbein University. He has his Kodály Certification from the Kodály Institute at Capital University. McIntyre currently teaches general music at Whittier and Pointview Elementary Schools in the Westerville City Schools, where he was named 2014-2015 Educator of the Year. In addition, he performs and serves as the children’s music director at New Albany United Methodist Church.